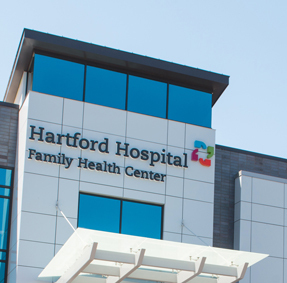 Explore the opportunities available within the Hartford HealthCare Rehabilitation Network. We are always looking for dedicated, talented, and caring health professionals to join our team. The premier rehabilitation provider in Connecticut. Improving performance through continuing education programs. 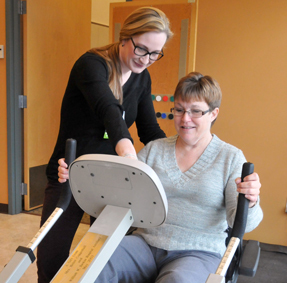 We set the standard for excellence in delivering the highest quality of care in the most efficient manner, and we continually improve and expand our services to meet the growing needs for rehabilitation, injury prevention and wellness. We offer comprehensive benefits programs to full-time and part-time employees.